All In One Wordpress Manager is the perfect tool for anyone that wants to alter most of Wordpress default functionality without modifying any files. All In One Wordpress Manager makes it easy to disable and remove unwanted default features to speed up your site, change default functionality and re-brand WP-admin to your liking. Venedor is Ultimate Wordpress + Woocommerce Theme that is extremely customizable, easy to use and fully responsive. 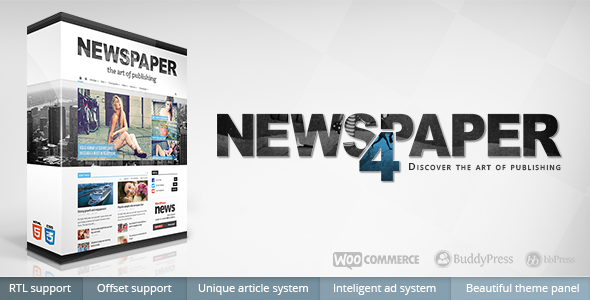 Suitable for every type of business, portfolio, blog and ecommerce sites. Great as a starting point for your custom projects. Venedor includes 14 different layouts and skins and its very beautiful on devices. Presenting SnapShop, a multipurpose WooCommerce theme for online store selling gadget and camera. With its modern design and advanced features, your store will be ready to snap all gadget and camera enthusiasts to be loyal customers. 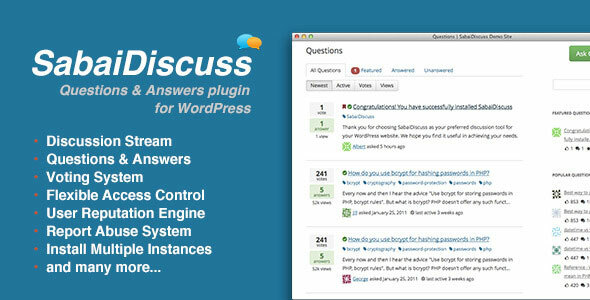 Are you running a WordPress Multisite Network? Are you a WordPress developer or a Web Designer who uses WordPress to develop websites for your clients? Have you ever wished that it was easier to customize the menu's and logo's on each sub-site in your WordPress Multisite Network? Would you like to give each sub-site the ability to do their own branding? Look no further! 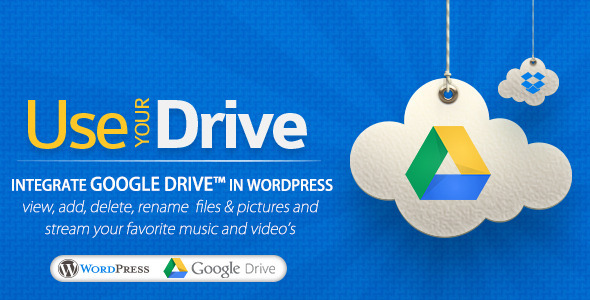 This plugin will help you to easily integrate Google Drive into your WordPress website or blog. Use-your-Drive allows you to view, download, delete, rename files & folders directly from a WordPress page. You can use Use-your-Drive as a filebrowser, gallery, audio- or video-player! 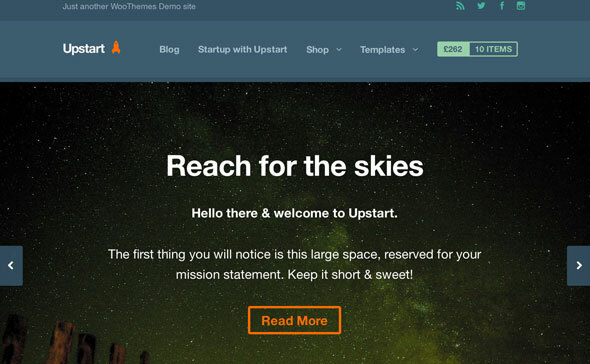 Upstart is a clean and simple WordPress theme featuring a flat design. The homepage allows you to showcase your mission statement with a pseudo full-screen slider and there's full integration with our most popular plugins. Smart Manager Pro for wp e-commerce WooCommerce Smart Manager Pro is a unique, revolutionary tool that gives you the power to efficiently manage products, customers and orders using the popular WordPress e-Commerce plugins from WooThemes and GetShopped.